Over the years, Higher-on-Maiden have toured all over the UK, Europe and ASIA. 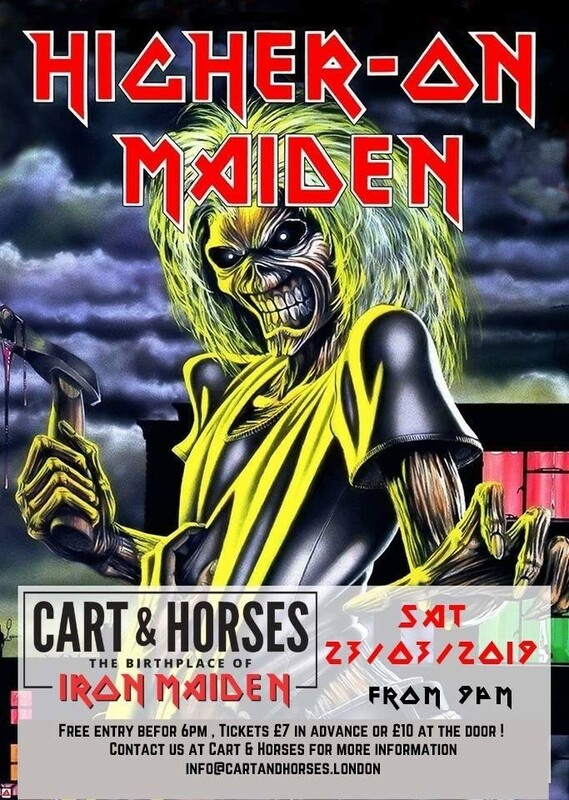 They are the ONLY Iron Maiden Tribute have actually played on stage with Steve Harris, Adrian Smith, Nicko McBrain, Paul Dianno & Blaze Bayley. If you would like a Great night out with fellow Maiden fans, and you cant wait for the real guys to come around come along to a show near you and have some fun.